Note, if you owe previous years taxes they are not included with your current bill. Each year is a separate account and you will only see a past due balance message appear near the current amount due. ~ Any delinquent taxes in tax title are NOT offered to pay online and must be obtained by the Town Treasurer. Delinquent taxes for 2015 Real Estate and prior have been put into Tax Title as well as 2016 Subsequent Tax Title. For more information on Tax Title accounts please contact Karen Fink, Town Treasurer- 413-269-0100 x 108. Any other inquires can made with the Collector. Delinquent taxes for Personal Property 2013 and prior have been turned over to the Collection Agency. For more information contact FHC & Associates, 1600 Osgood St, Suite 2-120 North, North Andover, MA 01845. 877-750-9801. The Town Collector’s office is responsible for the collection of taxes and charges as levied or assessed by the proper authorities. 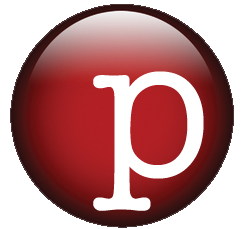 ~The primary concern is safeguarding and accounting of all public funds. 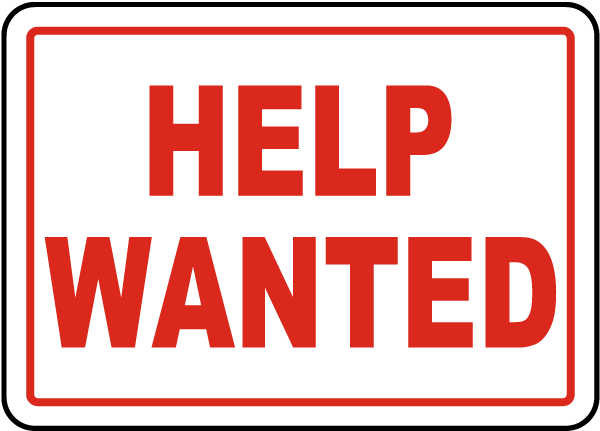 ~As an individual contributor, the incumbent must proceed diligently with the collection process while establishing and maintaining good public relations with the taxpayers of the town. Real Estate, Personal Property, Excise Tax and Sewer Warrants are committed to the Town Collector from the Board of Assessors and the Sewer Commissioners. ~The Collector prepares a commitment book and bills; bills are then sent to all whom are assessed. Payments are either made in person by the Taxpayer at the Town Hall Collectors office or mailed through the Post Office. You can also use your banks online bill pay. If you would like a receipt mailed back to you please include a self addressed stamped envelope. Municipal Lien Certificates are prepared upon a written request from an attorney or taxpayer. 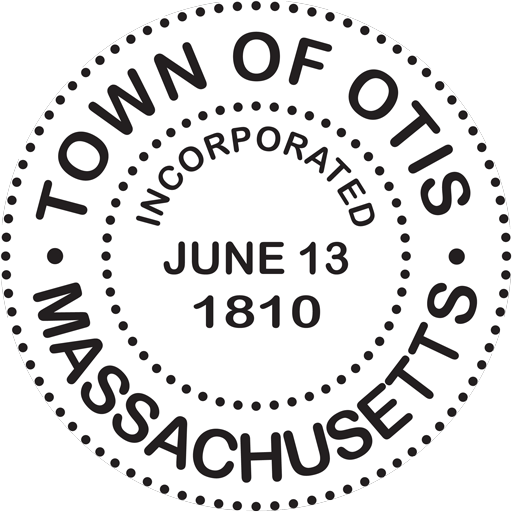 ~A fee of $25.00 is paid to the Town of Otis for this document. ~This certificate verifies the status of the tax which can be either paid or unpaid. ~This document is then recorded at the Registry of Deeds. The Deputy Collector for the Town of Otis is Kelley & Ryan Associates. Located at 3 Rosenfeld Dr. Hopedale, MA 01747. PO Box 203 Milford, MA 01757. Call toll free 1-800-239-2155 Monday – Friday 8:30 a.m. – 5:00 p.m. Or go online at kelleyryan.com to pay outstanding excise.